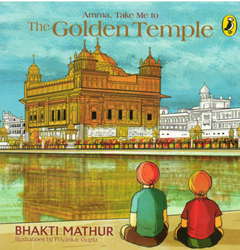 Categories: Children Books English, Sikh History & Punjabi History English. SKU: 4991. 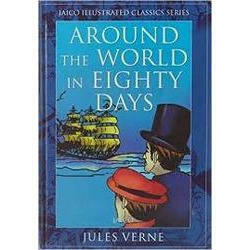 We have huge range of children fiction which are very useful to improve reading habits. Supplier for Story VCD/DVD for easier understanding makes easier and with Indian English.